Inclusion has the power to change lives. “From the start, I have been privileged to be personally involved in this terrific organization. 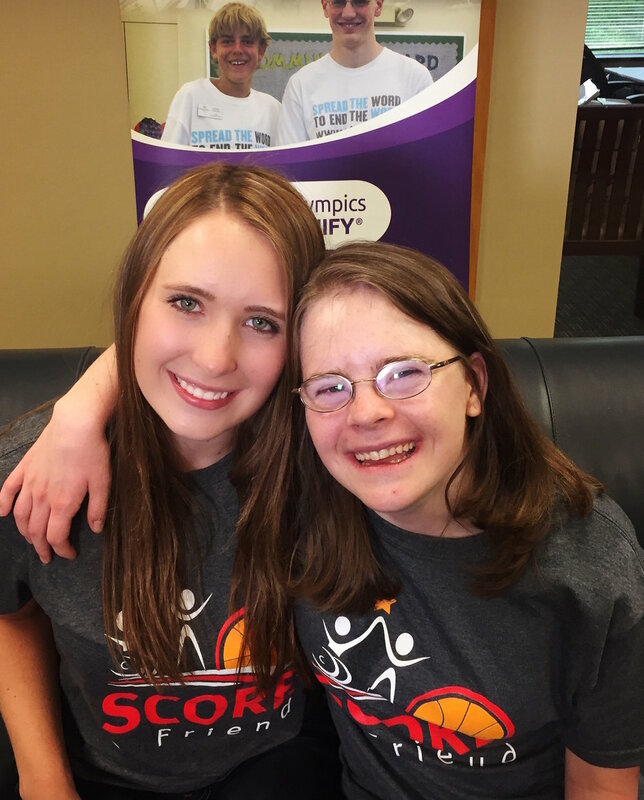 Score A Friend is an organization that really keeps me engaged in spreading the power of meaningful friendships. It is an organization that channels all of the possibilities that kindness and community can bring about. One of those possibilities is that a lonely young girl with Down Syndrome might Score A Friend for life”. We are working with 90+ schools in 18 states and 4 different countries to launch new SAF Clubs this year.